With less than six weeks to go before filming was to have started, the studio pulled the plug on the film, which was going to open in theaters on October 13, 2017. According to the trade, production company Platinum Dunes and director Breck Eisner received word of the move earlier yesterday. Production was going to start mid-March. THR adds that, while the reason for the shut down is unknown, one factor could be the poor performance of Paramount’s Rings, which opened to $13 million this weekend. 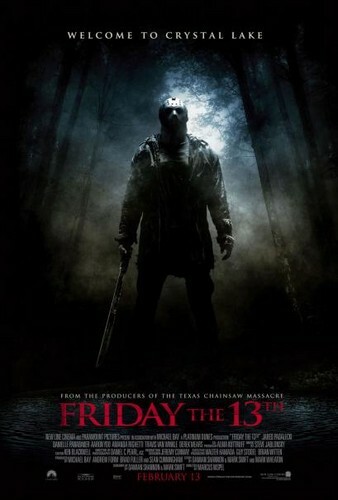 The Friday the 13th movie would have probably chased the same audience. “Aaron’s story has great characters. 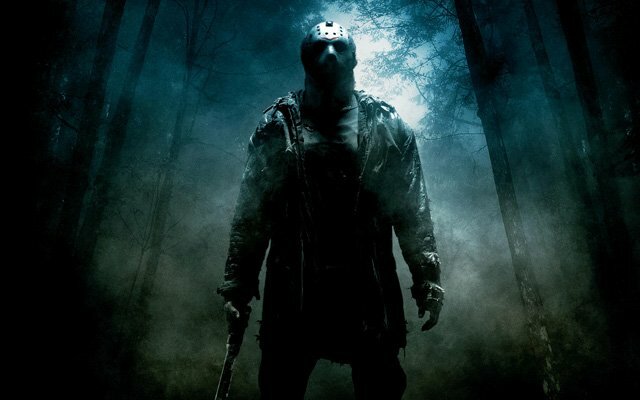 The Friday the 13th franchise currently consists of the ten original films, the 2003 crossover Freddy vs. Jason, and, most recently, the 2009 reboot. You can view photos from that film in the gallery below.